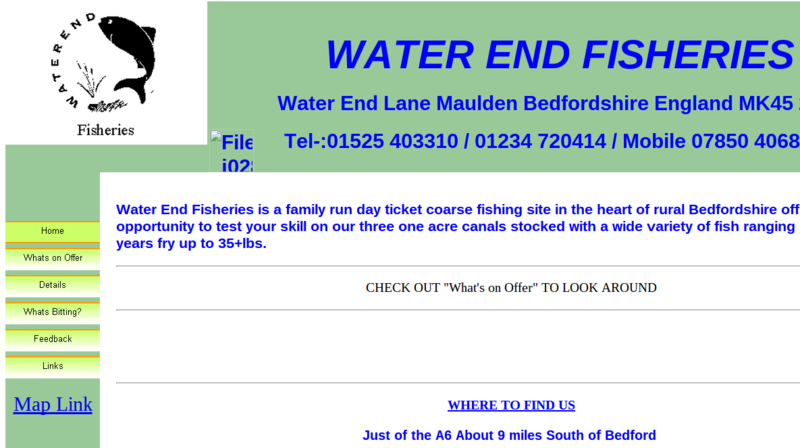 Water End Fisheries is a family run day ticket coarse fishing site in the heart of rural Bedfordshire offering the opportunity to test your skill on our three one acre canals stocked with a wide variety of fish ranging in size from last ye.. 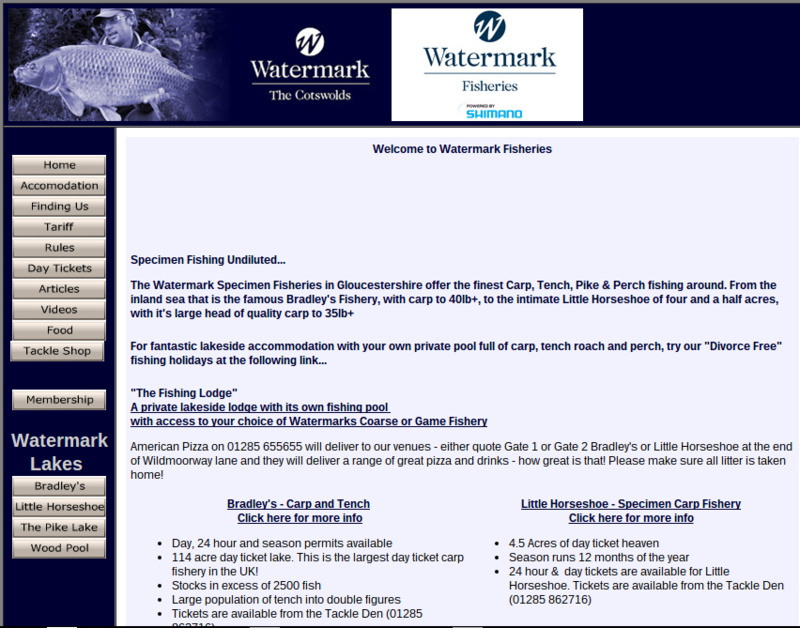 The Watermark Specimen Fisheries in Gloucestershire offer the finest Carp, Tench, Pike & Perch fishing around. 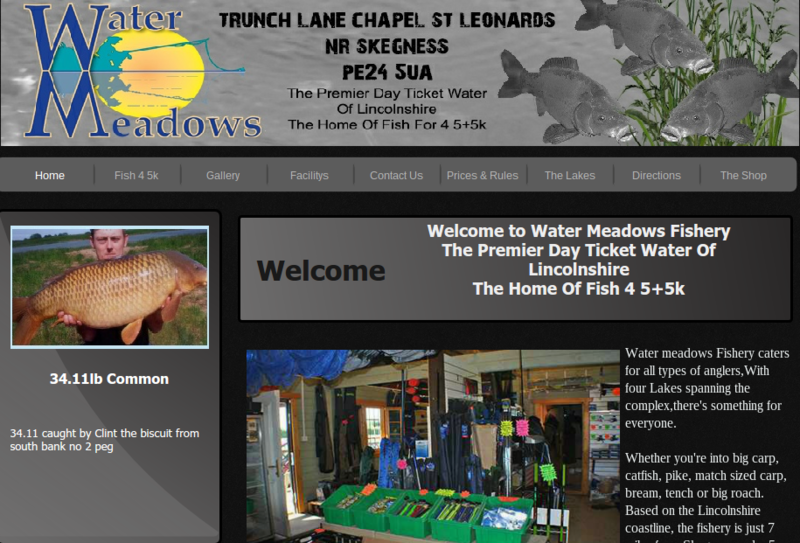 From the inland sea that is the famous Bradley's Fishery, with carp to 40lb+, to the intimate Little Horseshoe of four and a hal..
We are proud of the fact the fish are all English nene valley carp with thirty four different fish going over the thirty pounds mark with eight making 40lb+ before, add to that around one hundred twenty pound plus carp. 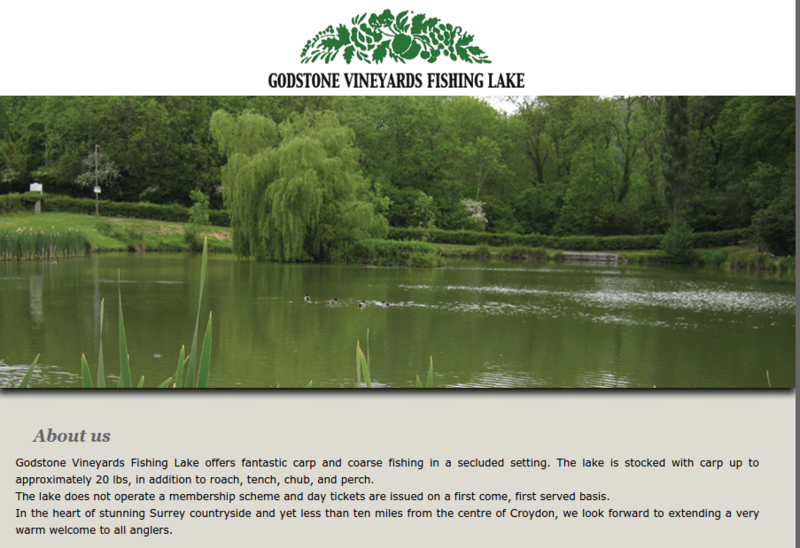 The lake boasts an impressive carp stock from mid doubles to mid 30's. Multiple catches are common on this water. 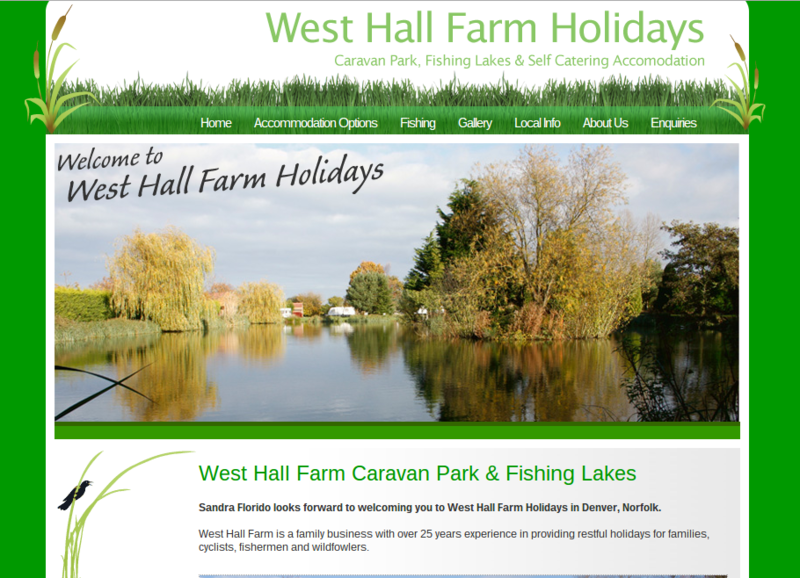 With mirror and common carp as big as 25lb to match nets of tench, crucian, roach, ghost carp, chub and barbel, you’ll find unrivalled sport across four lakes totalling 30 acres. 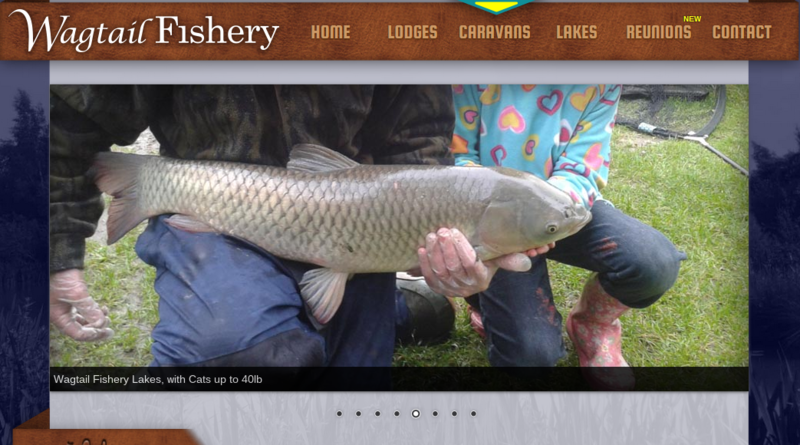 The lake is stocked with carp up to approximately 20 lbs, in addition to roach, tench, chub, and perch. 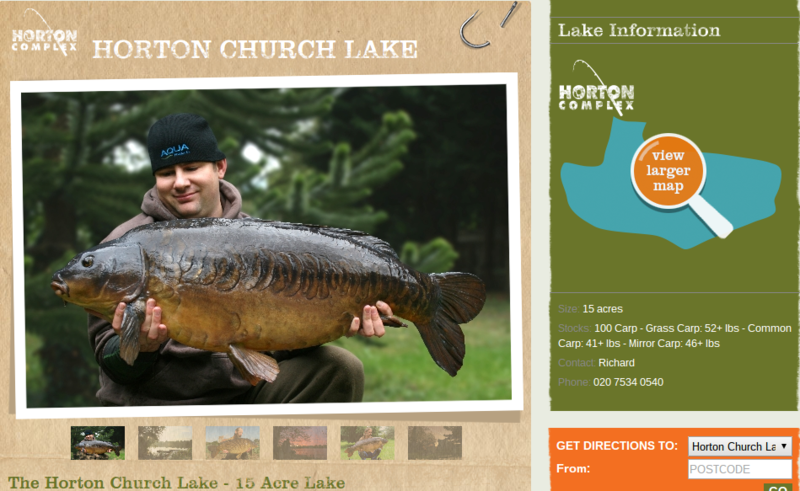 We hold a good head carp to over 30lbs The carp average a weight of 20lbs with the lake record at 31lbs 8oz. 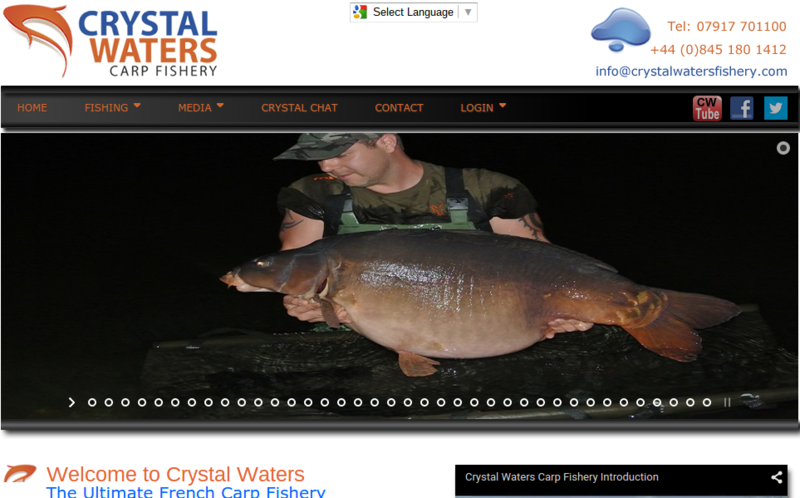 We also have mirror carp from near leather to fully scaled, ghost to 23lbs and common carp to over 30lbs. 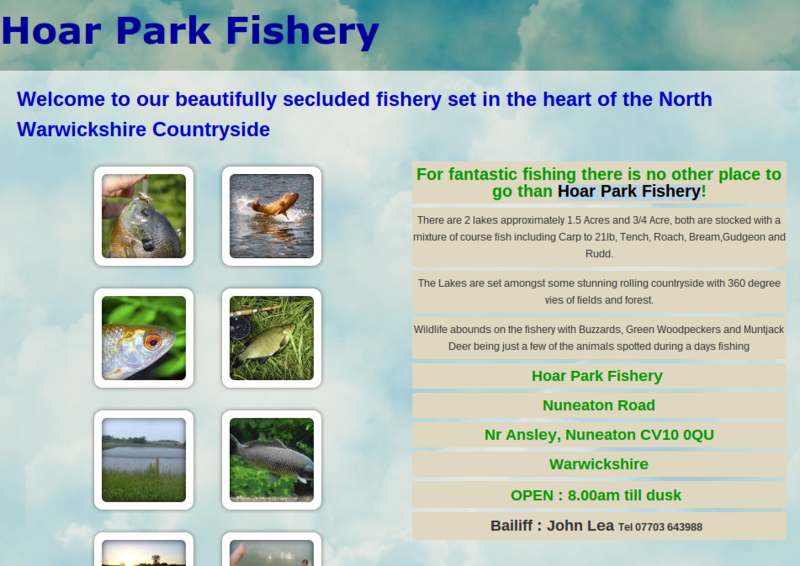 All three lakes have very attractive mown grass areas surrounding them with paved slab fishing pegs. 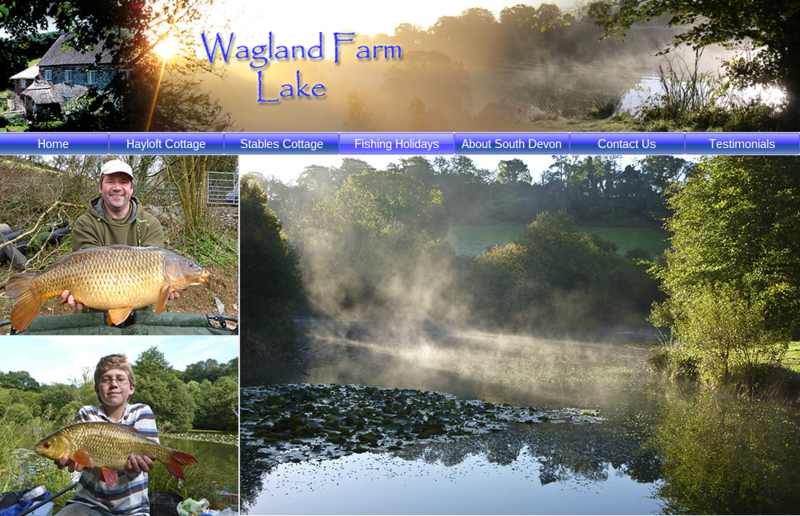 Residents in the lodges may day and night fish on any of our three lakes, which are stocked with tench, rudd, roach, bream, chub, grass ca..
67 salmon best 22lbs Both Fishery records and, we hope, evidence that the Hatchery is working! 114 sea trout best 9lbs 8oz Lowest catch but given the huge summer river, perhaps not surprising. Good number of larger fish. 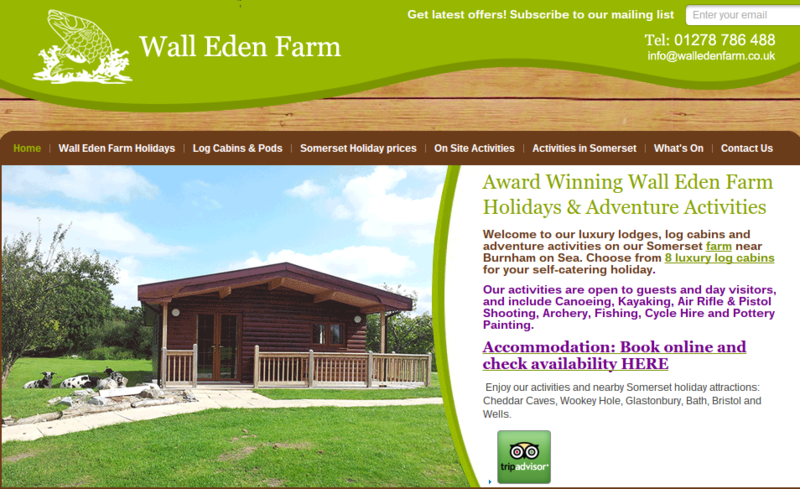 We have our very own stretch of the river Brue nestled close by to our log cabins. 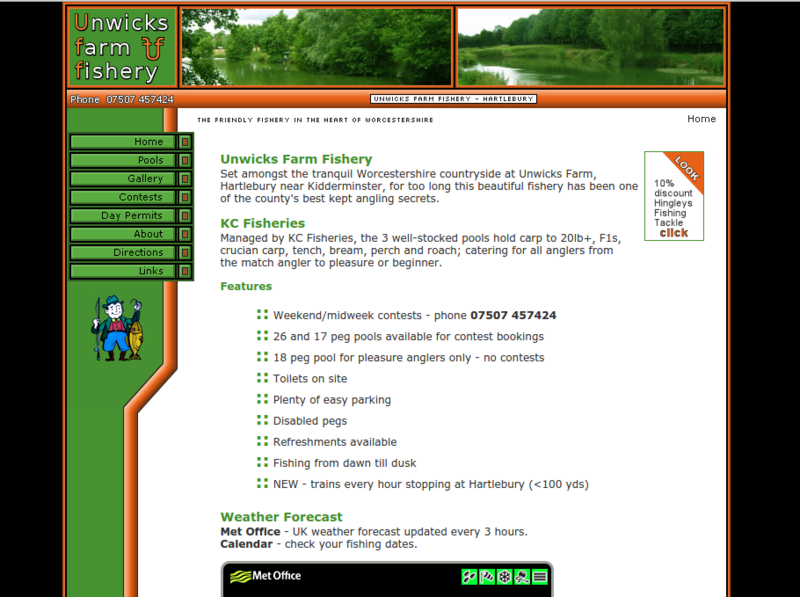 We also hire tackle and can give you a hand teaching you to fish. 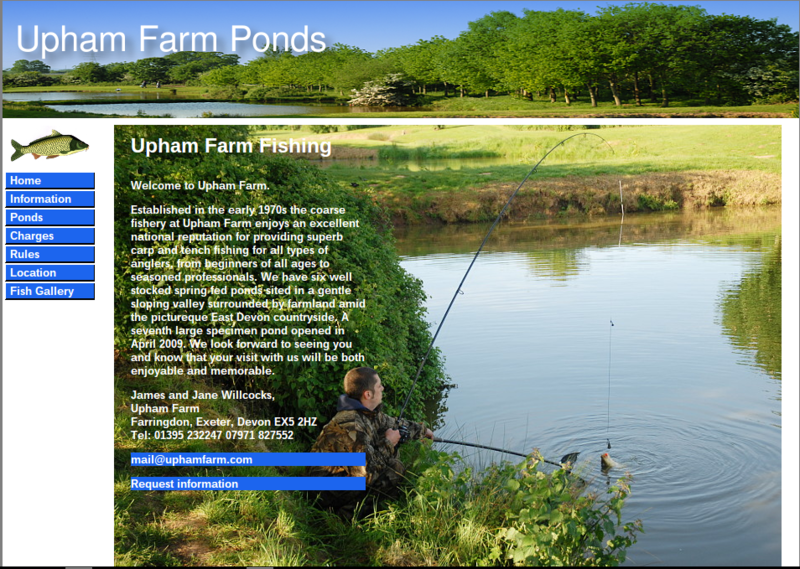 Upham Farm enjoys an excellent national reputation for providing superb carp and tench fishing for all types of anglers, from beginners of all ages to seasoned professionals. the match angler to pleasure or beginner. 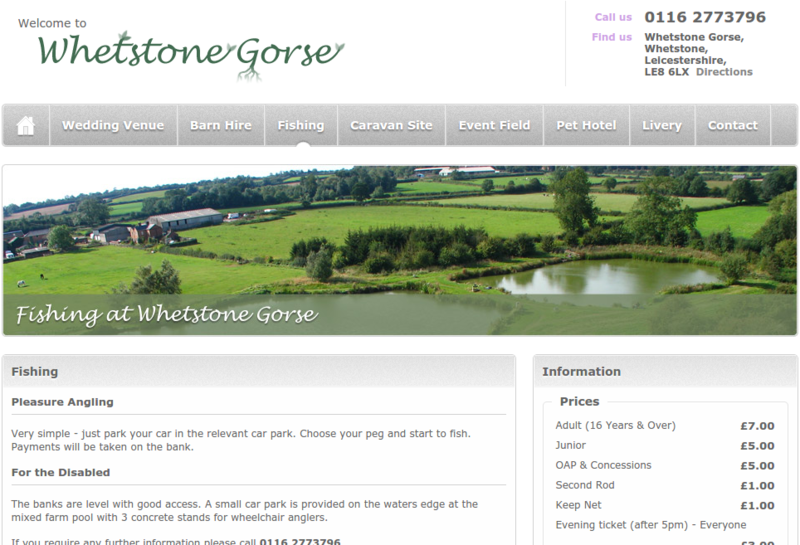 Carp and coarse fishing in somerset with acommodation available. 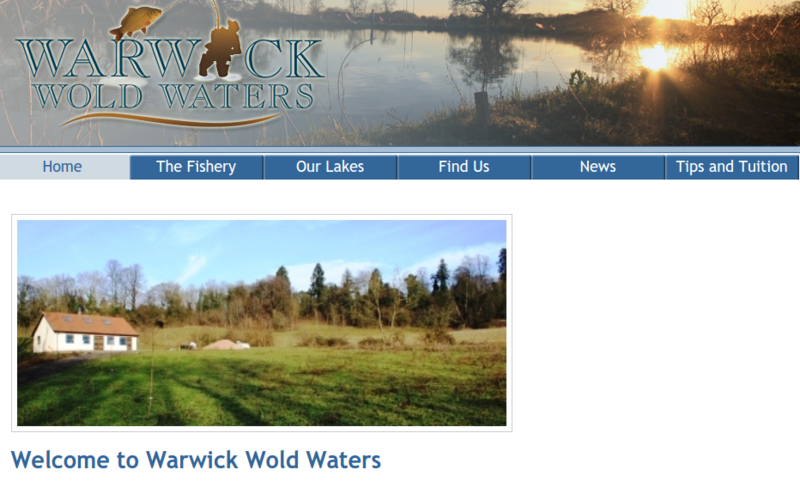 Trout Fishing Facilities Here At Jubilee Lake. 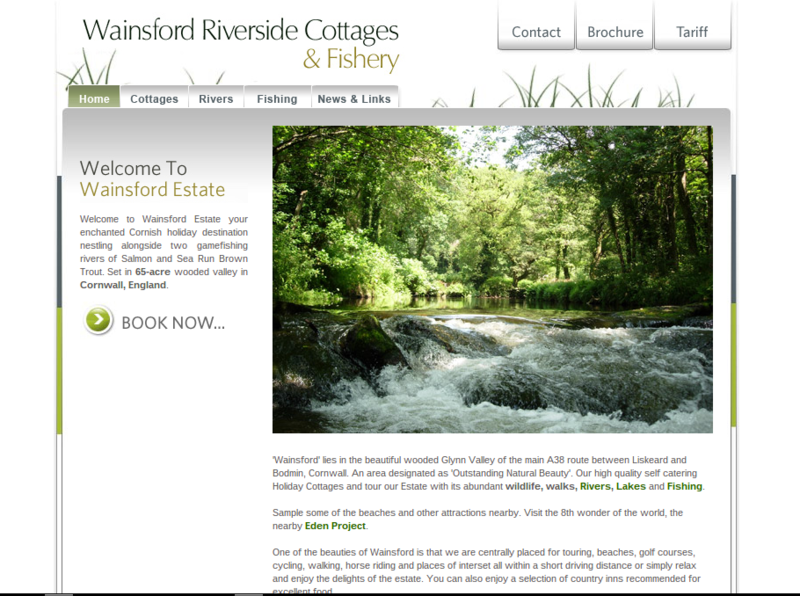 Excellent fly fishing for top quality rainbow trout, beautiful surroundings and perfect tranquility and to compliment that we also have excellent facilities for our trout anglers. 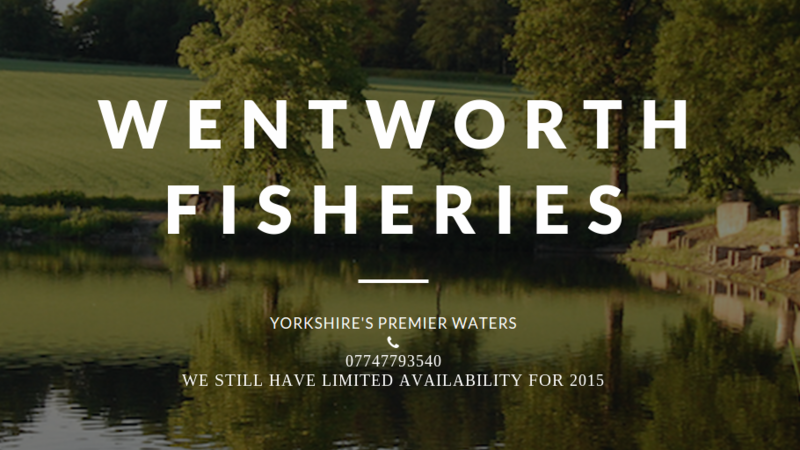 The lakes are stocked with Rainbow trout from 2 lbs upwards with the fishery record being 19lb and Brown Trout the record standing at 18lb. There are four lakes of 4 acres, 2 acres and 1.5 acres and 1 acre , each stocked with these high qua.. Very simple - just park your car in the relevant car park. 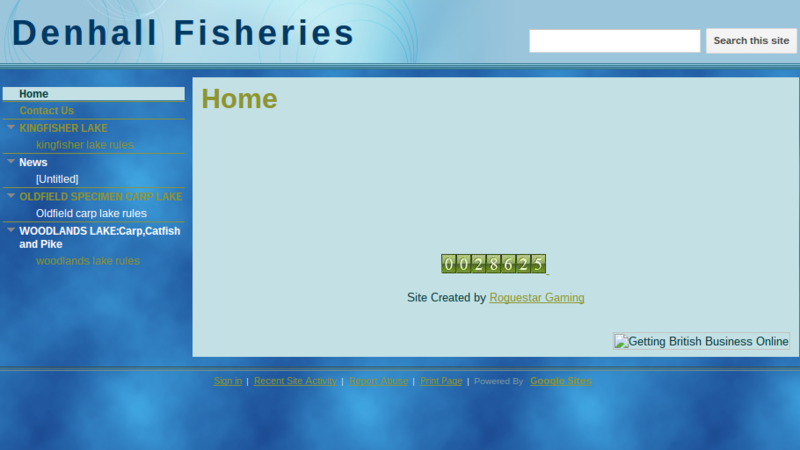 Choose your peg and start to fish. 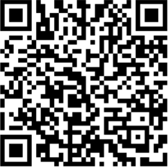 Payments will be taken on the bank. 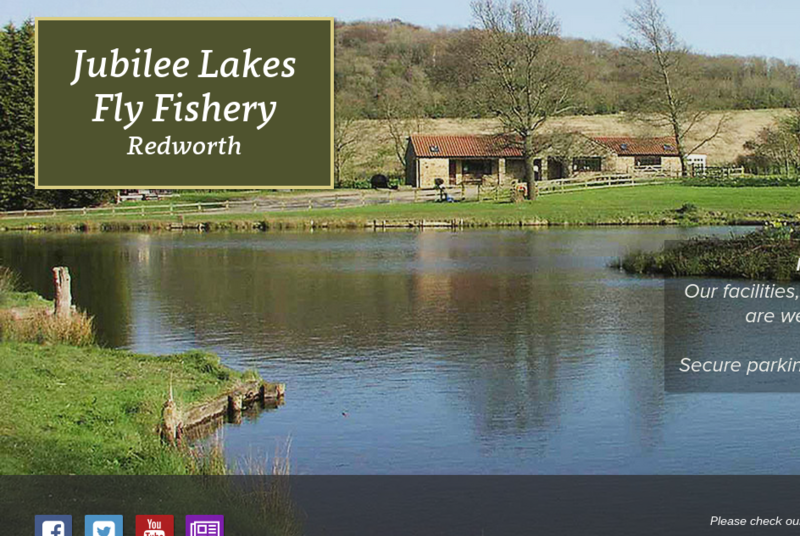 There are 2 lakes approximately 1.5 Acres and 3/4 Acre, both are stocked with a mixture of course fish including Carp to 21lb, Tench, Roach, Bream,Gudgeon and Rudd. 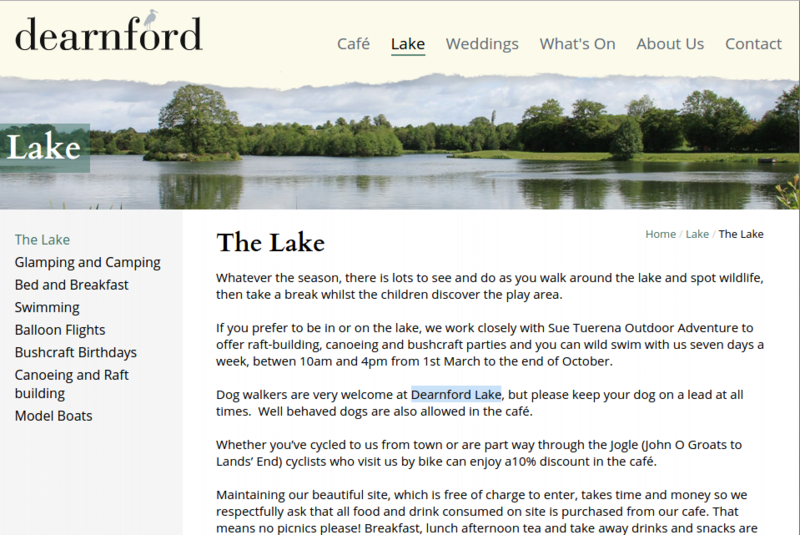 The lake holds over 100 carp, 16 over the 40 Ibs mark with at least 31 fish breaking 35 lbs. Also inhabiting the venue are a number of grass carp. 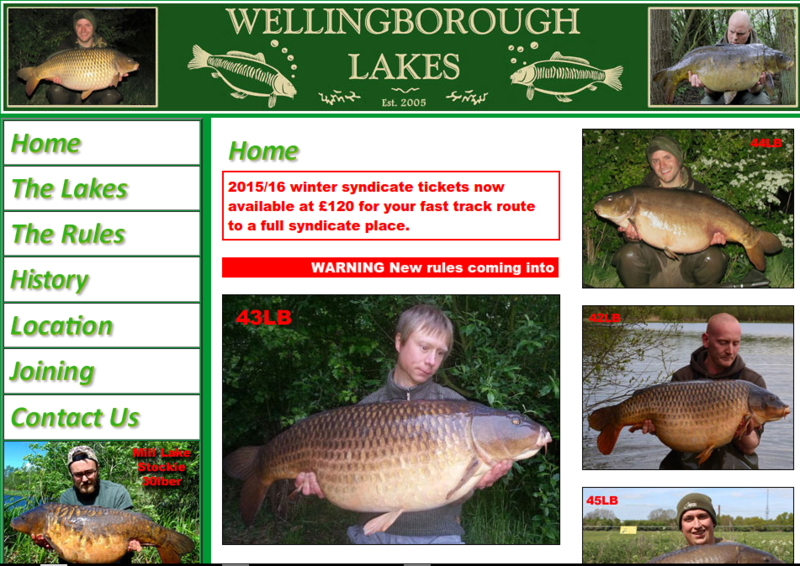 The icing on the cake being an individual fish in excess of 52lb. 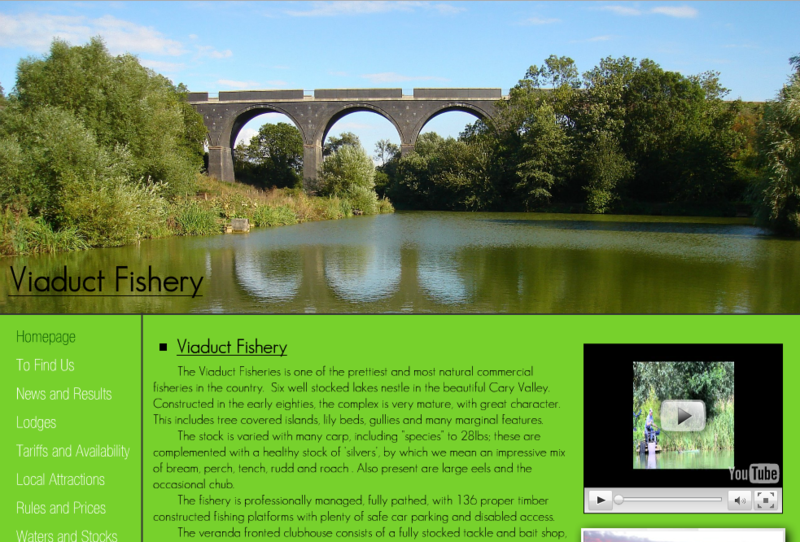 Crucion Pit as the name suggest is stocked with Crucion Carp (3lbs plus). 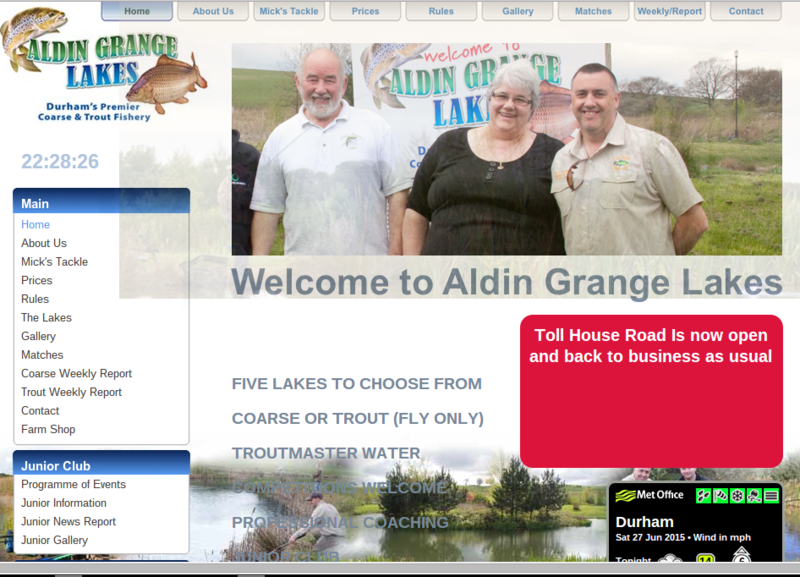 Coarse Fishing not your thing? 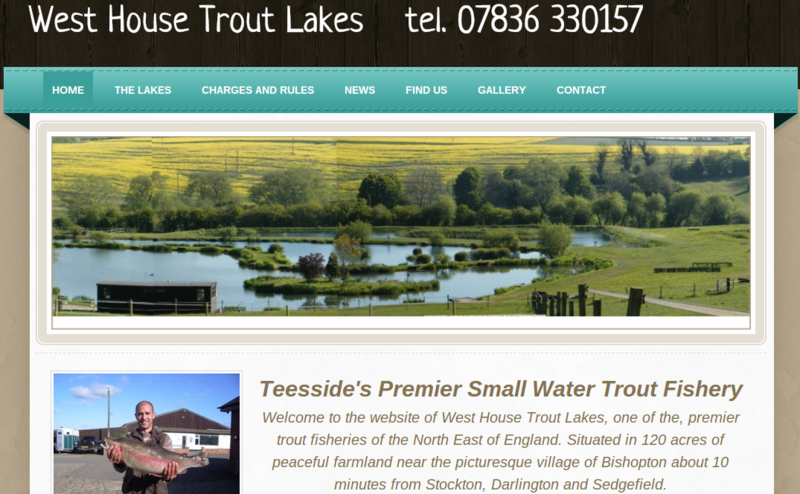 Them why not try our 3 acre Trout Lake.